AKS-Labs was founded in 2000 and now is focusing on creating powerful and easy to use solutions for getting valuable information out of files created with popular office tools. The most known project is Compare PDF, file compare product. Headquarters of AKS-Labs are located in Raleigh, USA. 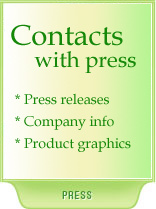 The company also has a branch in Moscow, Russia. AKS-Labs is a member of Association of Shareware Professionals since 2001. Download PDF version of the Compare PDF brochure [ 368 Kb]. Check the version history of Compare Suite (this is a parent project of Compare PDF) for the latest information. Normally, general functionality that appear in Compare Suite appear in Compare PDF in few days. March 9, 2011. Version 7.5. Real-time comparison, results auto save, folding and unfolding of certain groups in compare results. December 9, 2010. Version 7.0.comments for lines released. Two side HTML and Word report. 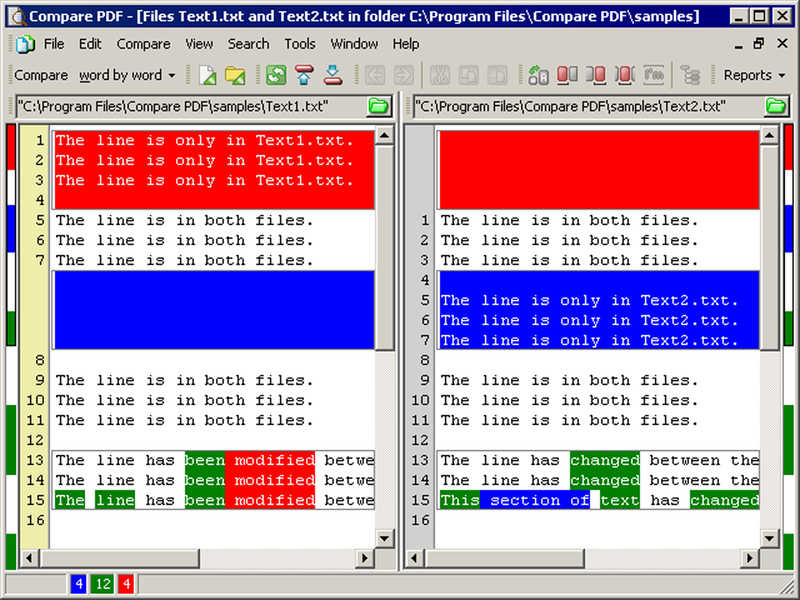 Compare PDF can compare both - related and non-related files. "By keywords" comparison feature highlights common and unique keywords, allowing to compare non-related files. Word-by-word comparison compares files with a common ancestor. Folder comparison function allows to compare two folders and files within it. If you work with plain text, then you can edit compared documents, apply or decline changes. Finally, you can bring comparison details to simple or advanced structured report.